Your Riley will come with detailed instructions in the box, but just in case you've accidentally thrown them away (it can happen! ), here's a digital version. We've also put together a video on how to properly set up the floor stand. Installing a Riley and floor stand is even easier than mounting it to the wall! Everything you'll need comes in the box, and the attached instructions should make things clear and easy. 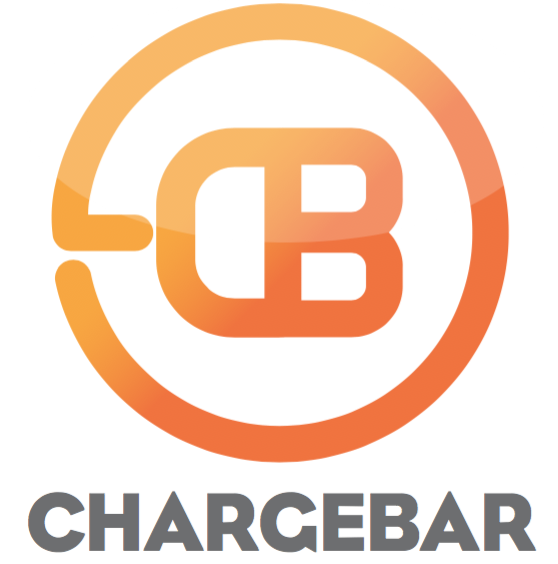 If you're having trouble though, send a quick email to info@chargebar.com.au, and someone will help you out quick smart!